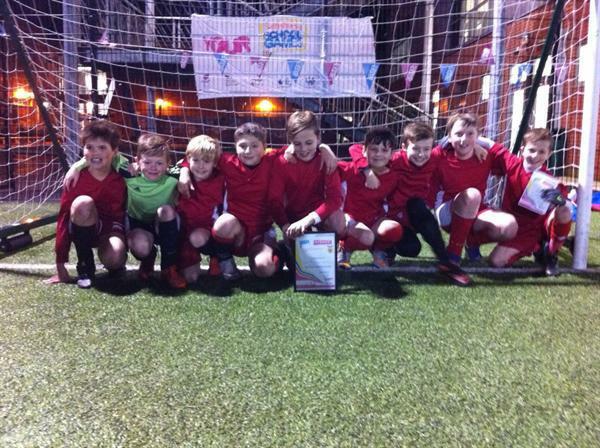 A huge well done to our boys football team who reached the County finals on Monday this week. The team were victorious against opposition from St Andrew's, St Mary's, Berrow, St Joseph's (Bridgwater) and Eastover. This is a huge achievement as nearly all of these schools (with the exception of St Joseph's in Bridgwater and Berrow) are over twice the size of our school. The boys will now represent the area at the prestigious County finals which are due to be played at the end of January. Well done boys, a superb result! !